ADD ON: $49.00 Setup and Only $6.00 a week! Schedule staff and shifts anywhere at anytime online from your website. Easily manage your employee work schedules. 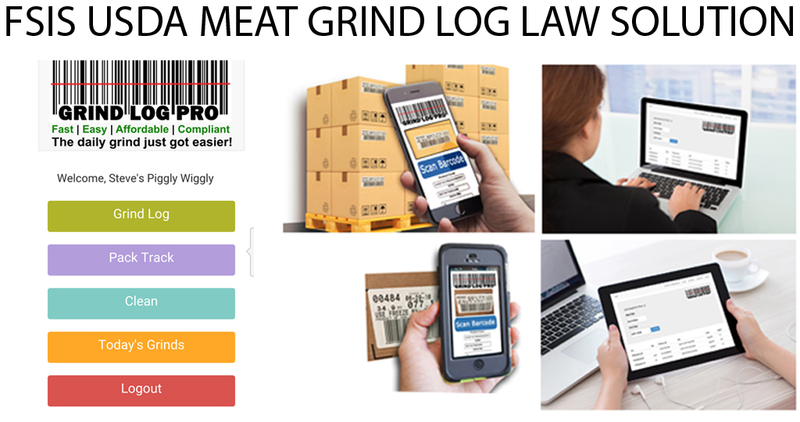 Store owners and managers can check and edit employee schedules right from their smartphone. Employees can check their schedules from their phones. This Employee Scheduler will email notifications to your employees for shifts, updates, and changes. Quickly see and correct any conflicts due to overlapping shifts or timeoffs. A conflicting entry is highlighted in the employee schedule calendar so you will not miss it. Optionally the employees can have preferred or unavailable periods that can also be highlighted in the calendar. When you are adding a new shift, you could choose a repeat option like repeat weekly or every second Monday up to some date in future, then the scheduler will automatically create these shifts for you. Administrators and staff members can easily add their notes and comments about their shifts and time off. Your employees may choose one of their active upcoming shifts and request to release them from the shift. The release request waits for one of the administrators to approve it, then other employee can pick up this shift. Your shifts are listed by position (location) or by staff member, scheduler automatically calculates the working time and the number of shifts. You can mark newly created shifts as Draft. When you are done making the month or the week schedule, you can Publish all the draft shifts in one go. 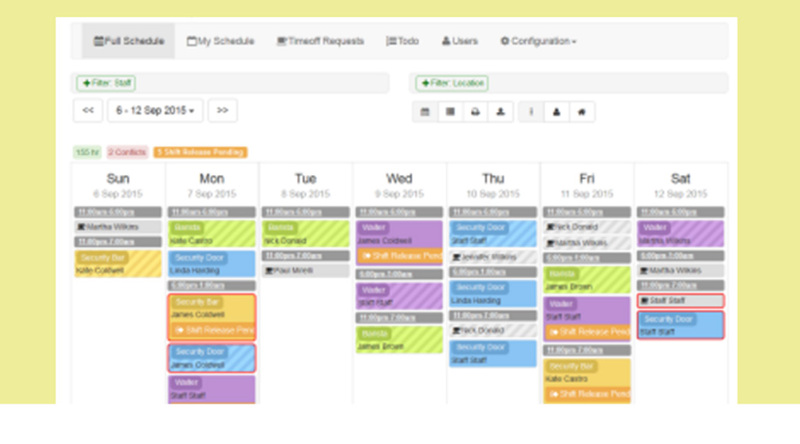 The scheduler will automatically email the schedule to every staff member and lets them know when they work. When a staff member requested a time off, you get a little reminder when trying to scheduling them. The administrators can approve or decline other employees time off requests. The staff and admin panels of the shift scheduler features a responsive design that means you and your staff members can pleasantly check out their schedule with their iPhones or other smartphones.